If you are staying by the ocean why not play by the ocean? 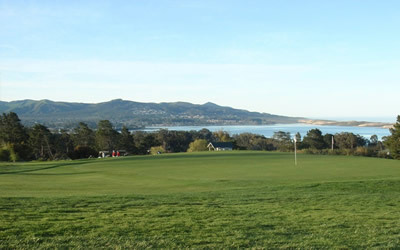 Morro Bay Golf course offers scenic views of Morro Bay and the Pacific Ocean provides the perfect backdrop to this player friendly course. 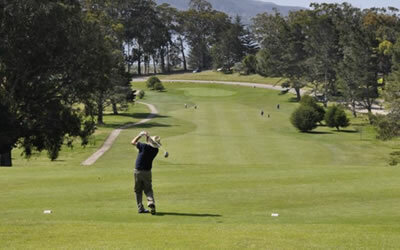 Drive all your troubles away playing on this lush, tree lined fairway. 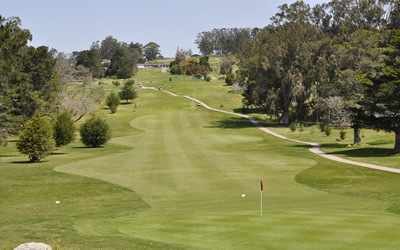 Considered one of the best courses on the central coast you will be fore-lorned if you miss out on this deal. Book our stay and play package and received reduced pricing on green fees and a complimentary golf cart. Tee times are subject to availably and all reservations must be made through our front desk staff. Please call out hotel directly at 805-776-5115 if you would like to make reservations.